You can use an VPS for your own reseller purposes. A VPS reseller is actually a virtual server which you can split in hosting packages with special software. It has many benefits like low costs and fully scalable. 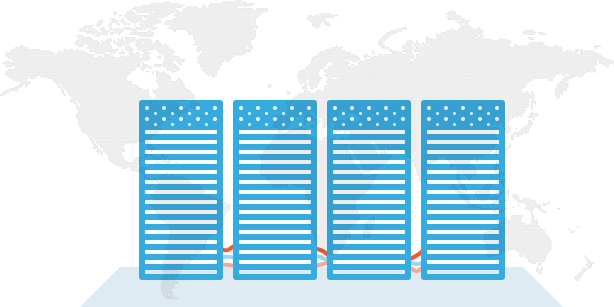 An virtual server is actually one big server that is virtually cut in smaller pieces. It uses less space and power which automatically cost less in use. The reseller can scale the server itself. Our goal is to have a datacenter in all continents for a Reseller VPS. This will lower the latency depending on the location of the customer.